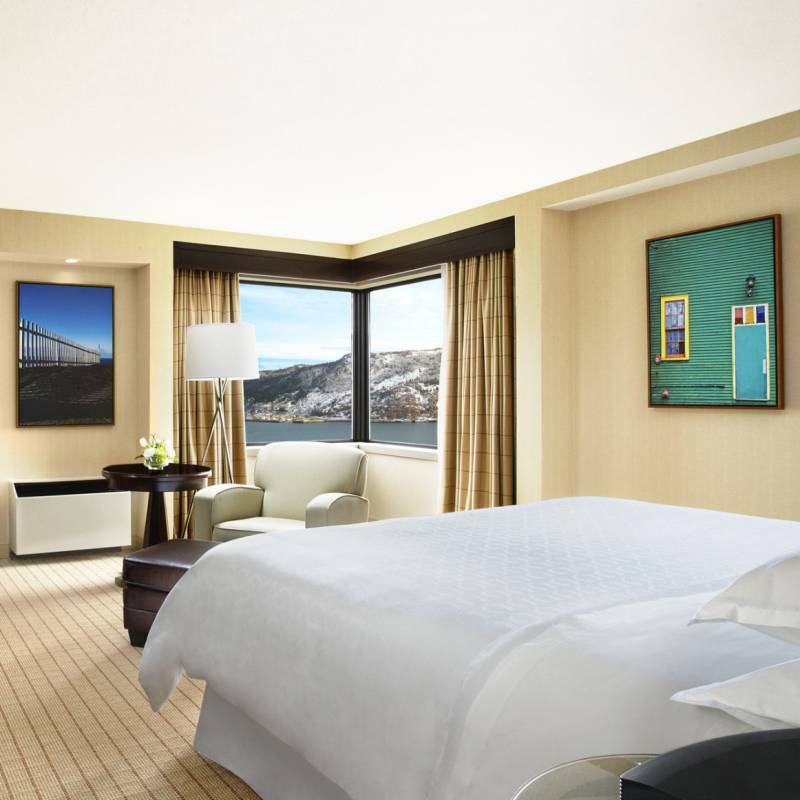 Sheraton Hotel Newfoundland overlooks St John’s harbour and is at the heart of a thriving and historic community. 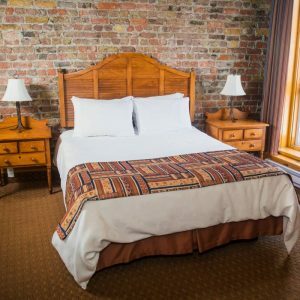 The hotel boasts great amenities such as an onsite restaurant, lounge, indoor pool and spa, and is within easy reach of the city’s many attractions. 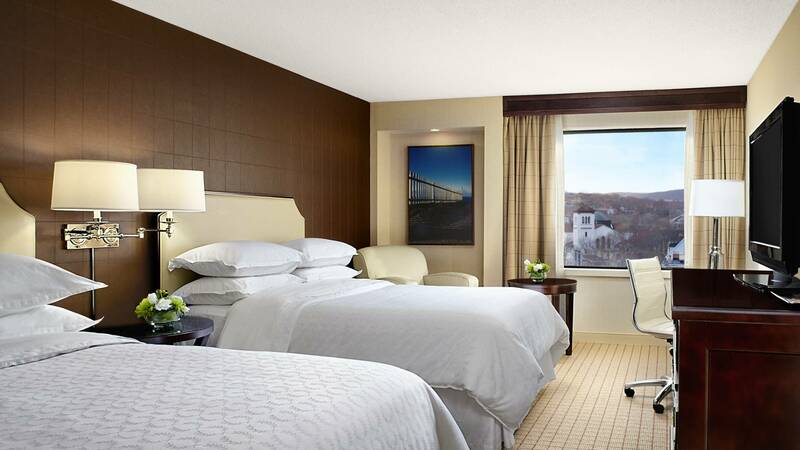 The 301 rooms are spacious and beautifully furnished, and feature all the comforts of home and more, including the signature Sheraton Sweet Sleeper™ Bed. You will find the relaxed elegance of the hotel and the warm and friendly hospitality of the staff reflects the very best of Newfoundland. Traditional Room: View overlooking the city of St John’s. 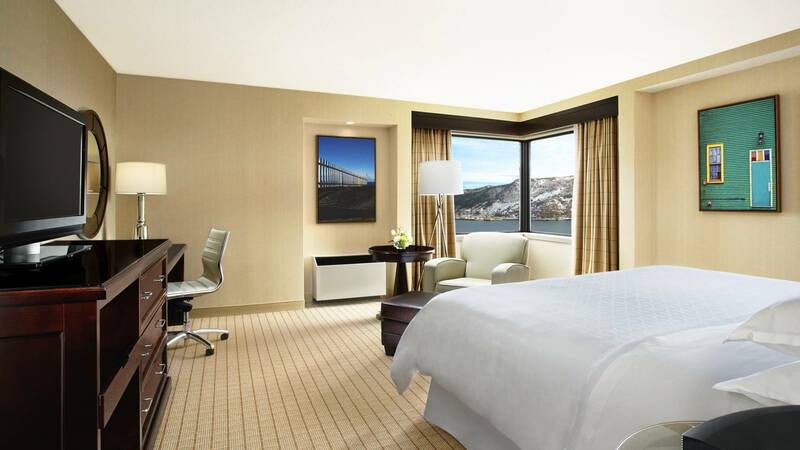 Deluxe Room: View of St John’s Harbour and Signal Hill. 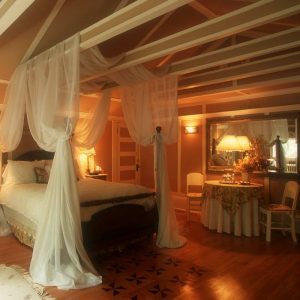 A charming hotel that captures the spirit and ambiance of St John’s and the surrounding Atlantic Provinces region without compromising on luxury.